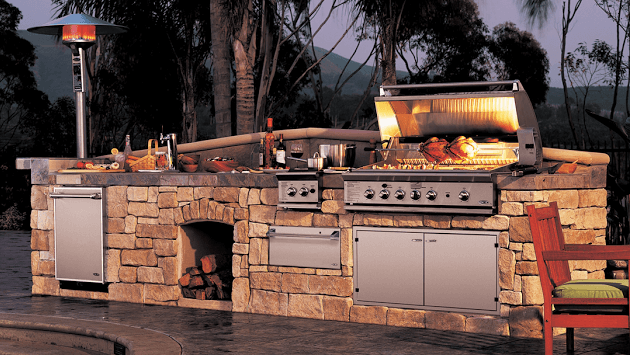 BBQ Grill People is proud to be your one-stop shop for everything you need to put together a custom outdoor kitchen and/or grilling area. We pride ourselves on both our customer service and offering the lowest prices available. Receive news, specials, updates, discounts, and more.